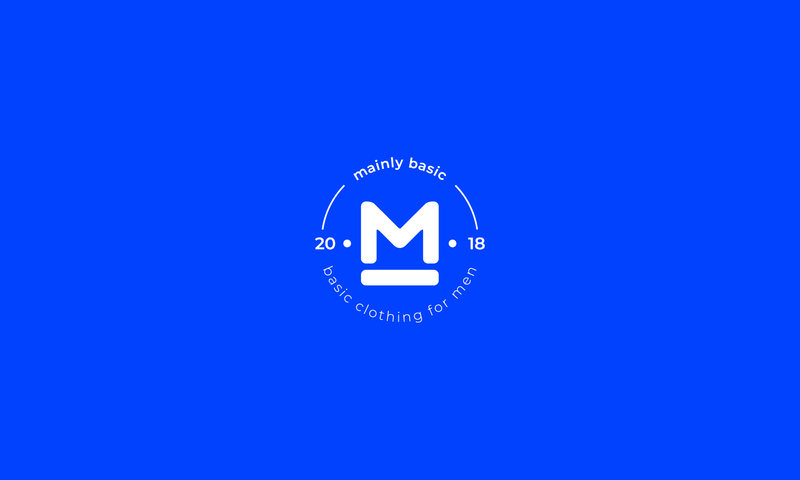 MainlyBasic is a start-up in Barcelona – Spain. Our product is a basic clothing subscription box for men. We sell this box containing 3 basic t-shirts, underwear, and socks for €35.00. After purchasing this box, the consumer will receive it to his doorstep and will have the chance to be regularly registered on our application where the box will be automatically purchased according to the preferable time periods. After delivering the package, the consumer will have the chance to donate his old basic clothing where we will recycle them and help in making our planet cleaner.